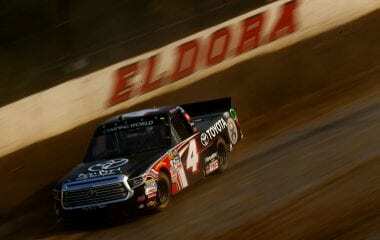 The 2017 Eldora Dirt Derby begins tonight at 9:30PM. Heats races will resume shorty after qualifying. The race is on TV. It’s just on the FOX Business channel. That channel is located somewhere near the weather channel, smh.